One American service member was killed Monday and another was wounded during a combat operation in eastern Afghanistan, the U.S. military says. 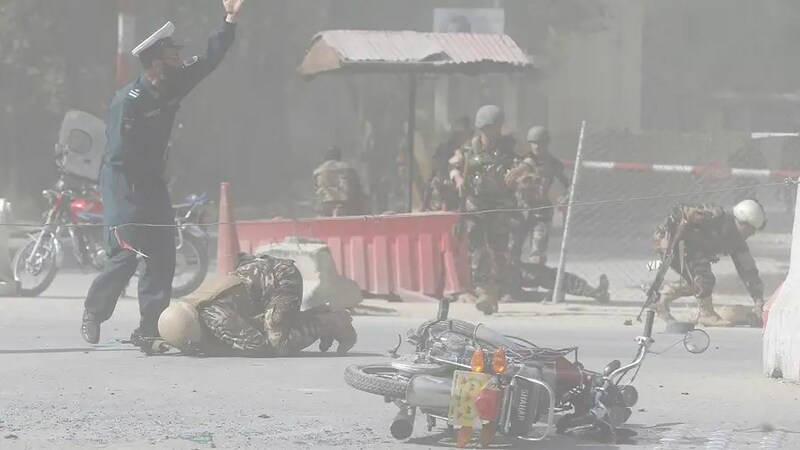 In a statement, the military added that “several” members of the Afghan security forces were killed or wounded in the operation. The injured U.S. service member was listed in stable condition. The U.S. and NATO officially concluded their combat mission in Afghanistan in 2014, shifting to a counterterrorism and support role. Afghan security forces have struggled to combat the Taliban and an Islamic State affiliate. 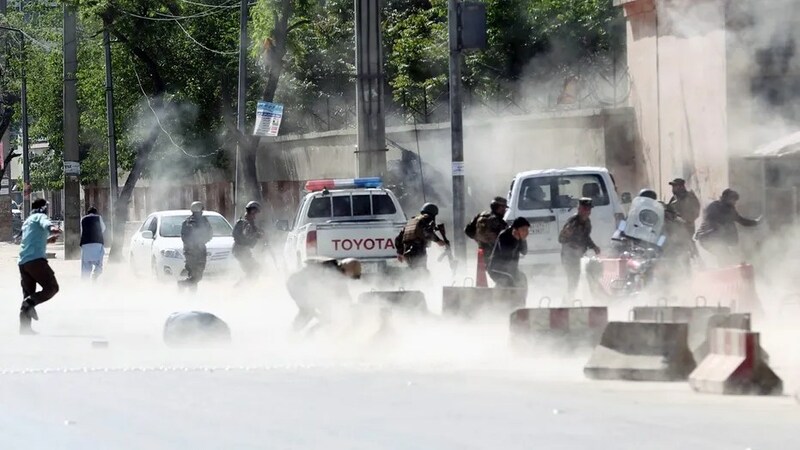 Also on Monday, ISIS claimed responsibility for a double suicide bombing in Afghanistan’s capital, Kabul. The blasts killed 25 people, including nine journalists who had rushed to the scene of the first attack. At least 45 people were wounded.